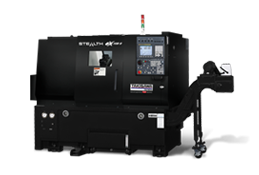 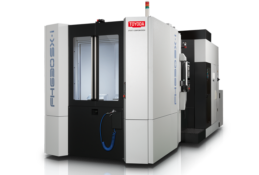 On April 3rd, 2017, JTEKT Toyoda Americas Corporation was announced as a winner of the 2017 Automotive News PACE Award for its High-Speed Axis Synchronization technology found on the Gear Skiving Horizontal Machining Centers. 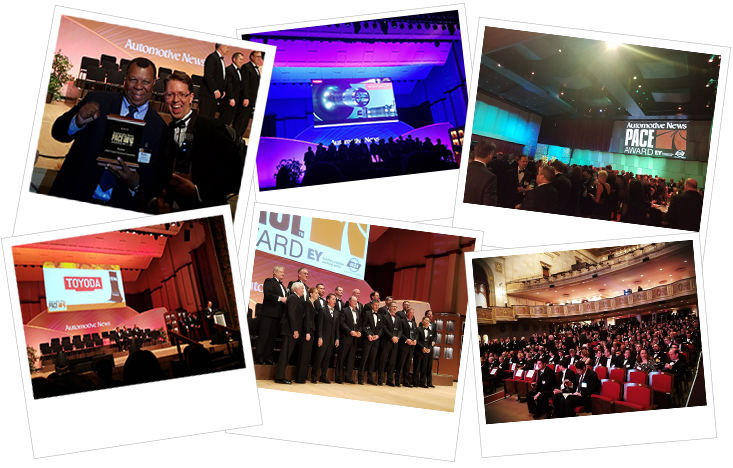 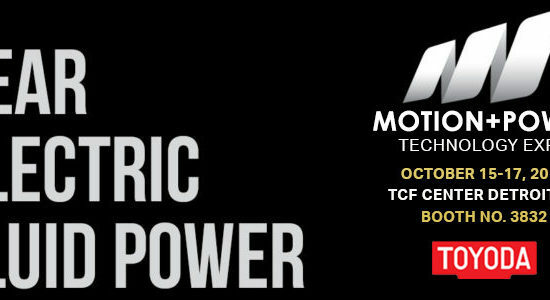 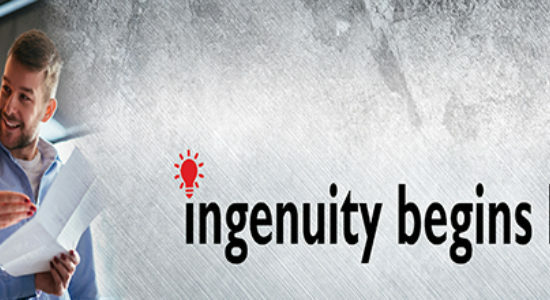 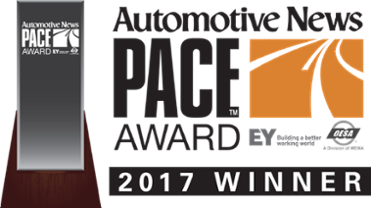 Established in 1994, the PACE (Premier Automotive Suppliers’ Contribution to Excellence) Award, presented by Automotive News, EY, and the Original Equipment Suppliers Association (OESA), recognizes organizations that set the industry standard for excellence through superior innovation, technological advancement and outstanding business performance. 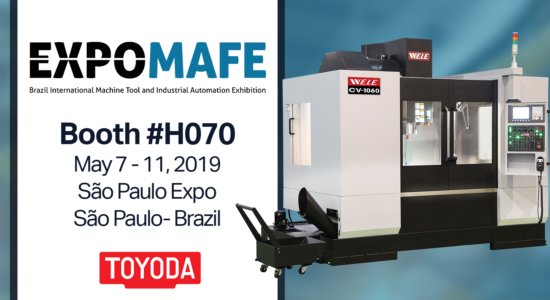 The program, open to any supplier that contributes products, materials, processes, capital equipment or services directly to the manufacture and sale of cars or trucks, is accepted around the world as the industry benchmark for innovation. 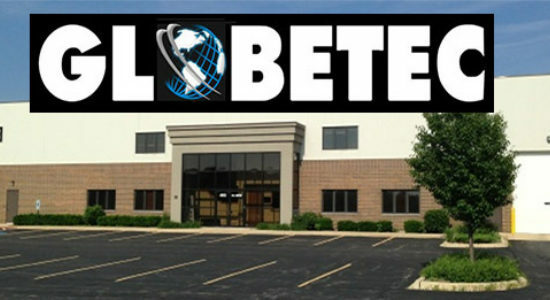 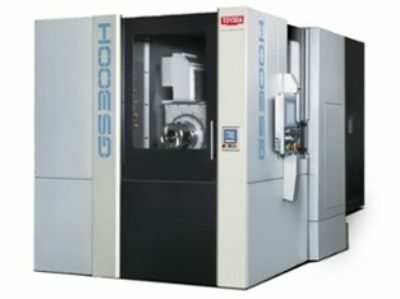 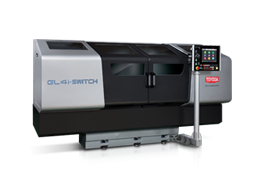 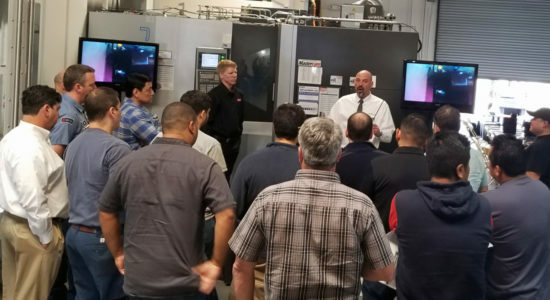 Following an extensive review consisting of a comprehensive written application and an on-site visit at Toyoda's Corporate Office located in Arlington Heights, IL, Toyoda was honored with a PACE award for the high-speed synchronization technology found on the GS300 & GS700 Multitasking Horizontal Machining Centers. 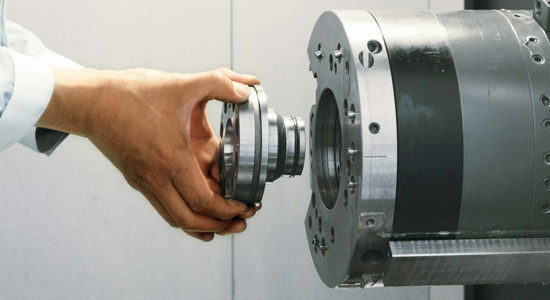 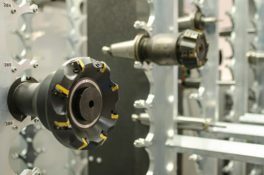 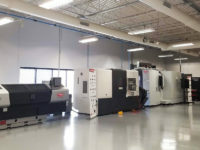 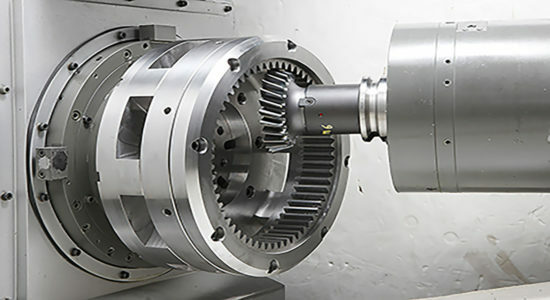 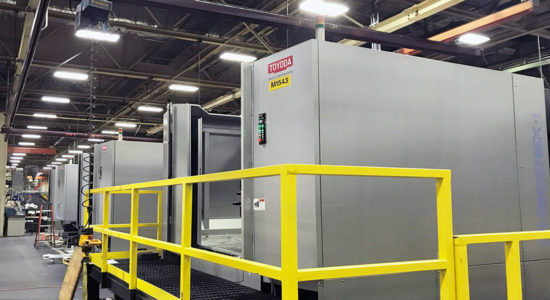 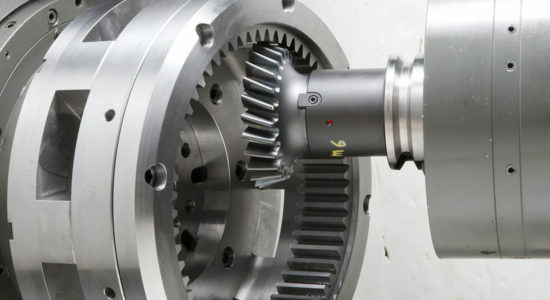 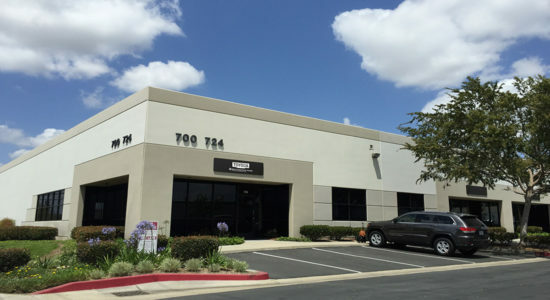 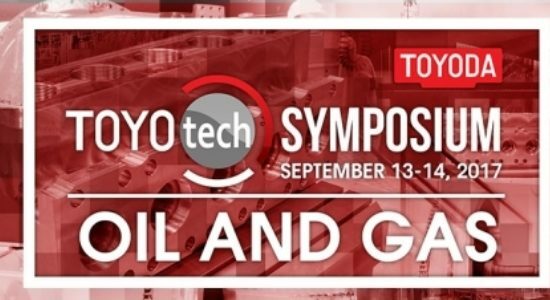 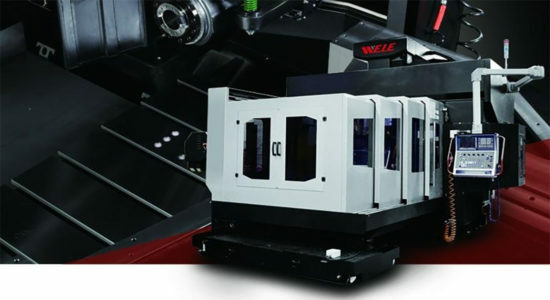 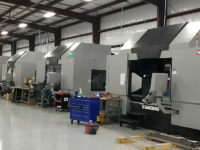 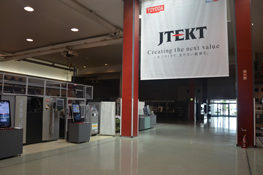 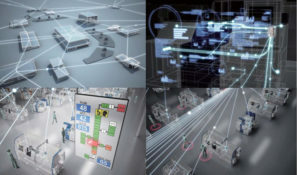 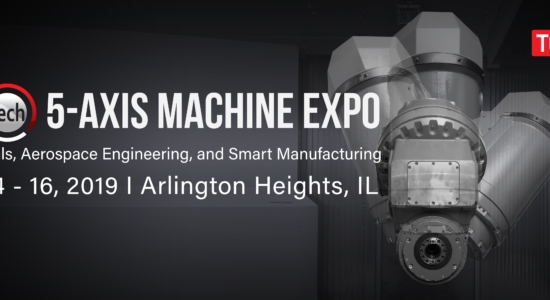 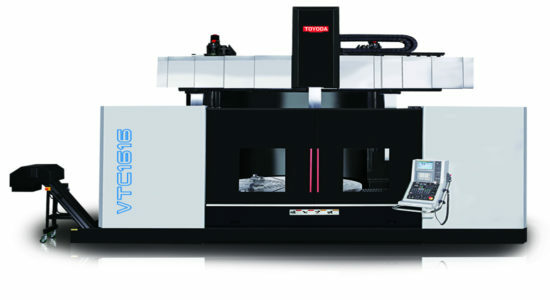 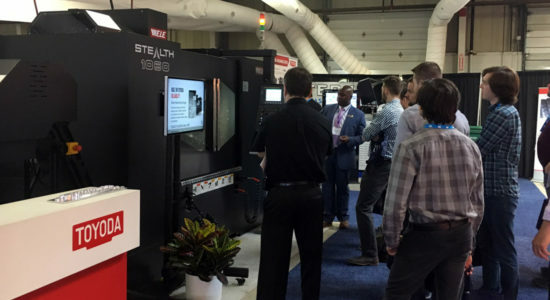 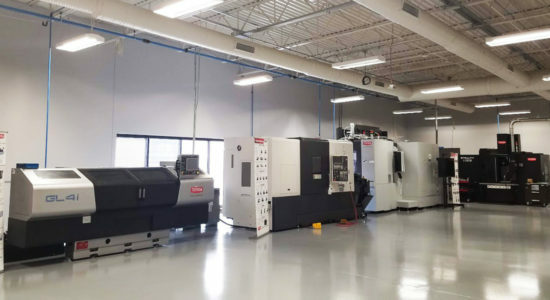 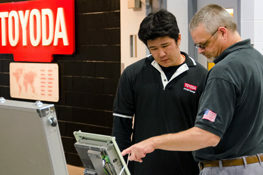 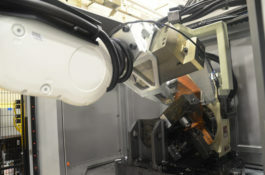 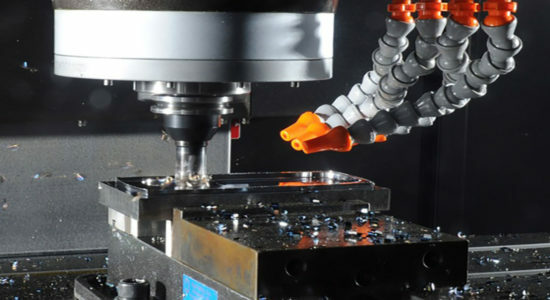 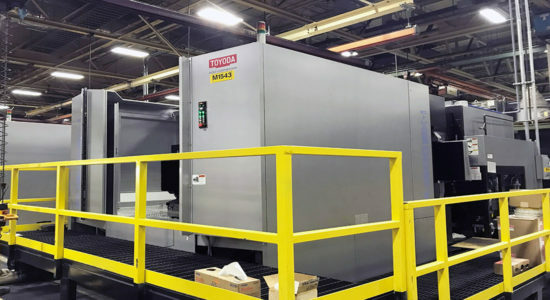 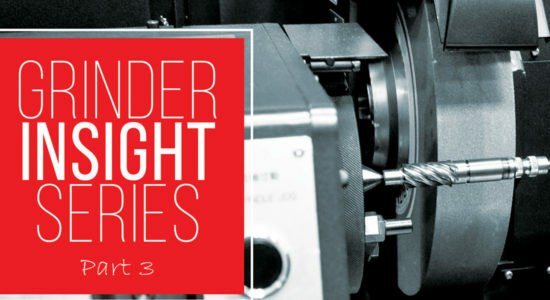 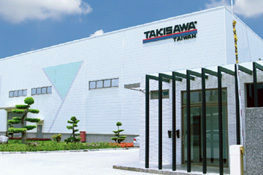 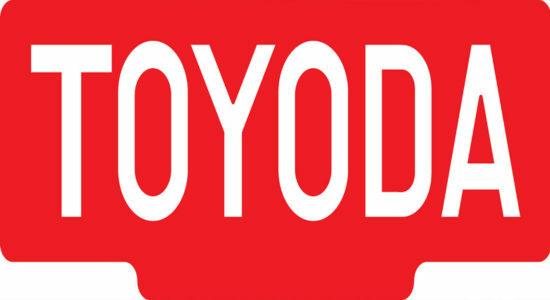 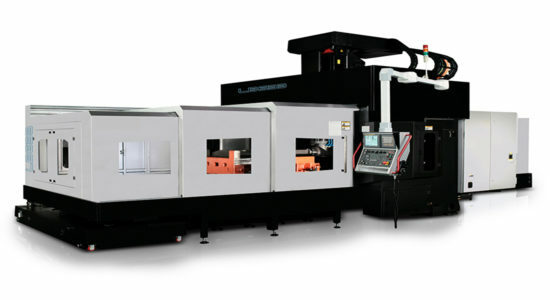 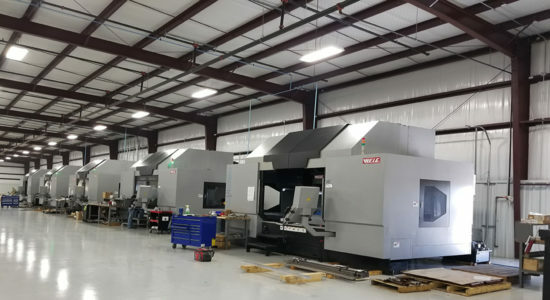 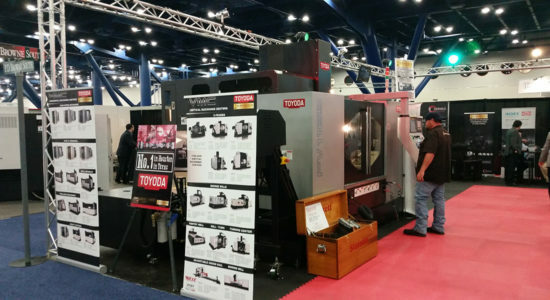 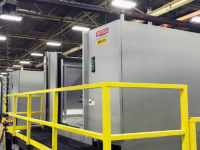 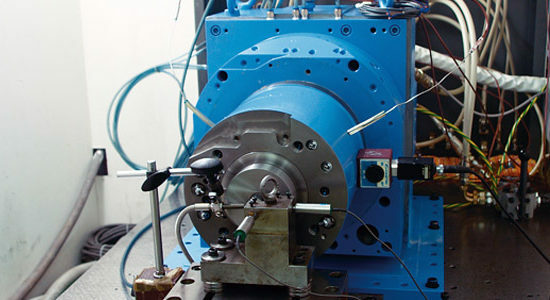 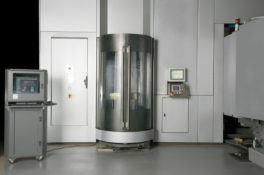 Unlike the typical gear manufacturing process, which requires a single part to travel from machine to machine - thereby significantly increasing concentricity error, Toyoda’s innovation takes five processes that are traditionally spread across five separate machines, and integrates them into one machine while utilizing high-speed synchronization to produce parts with more accuracy, less time, less cost, and less risk to the manufacturer. 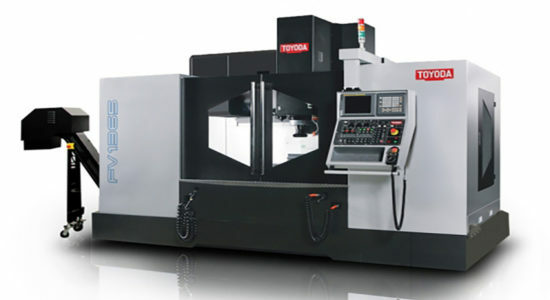 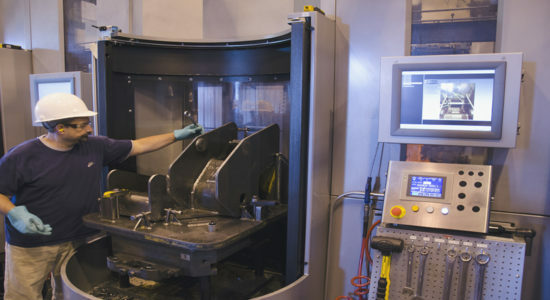 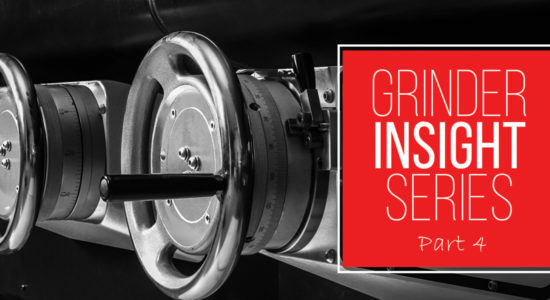 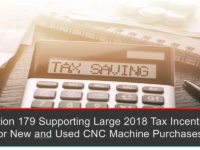 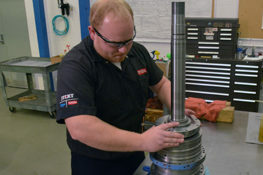 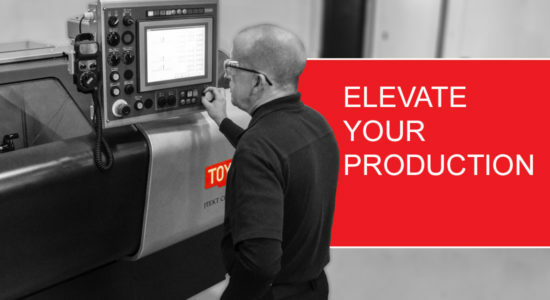 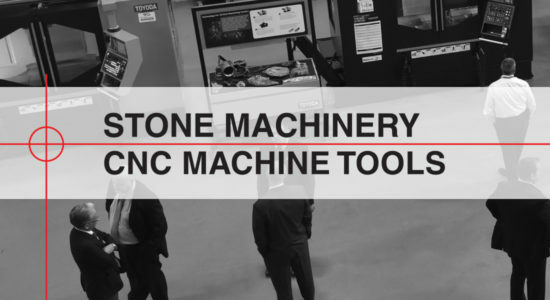 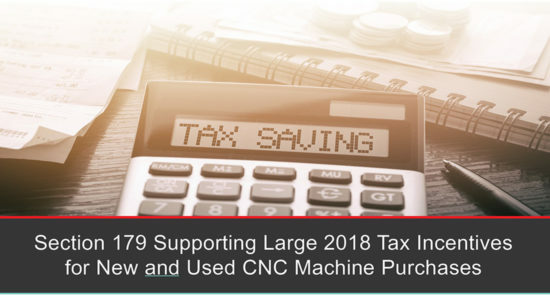 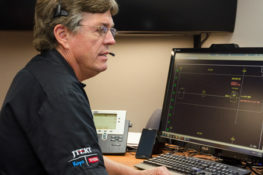 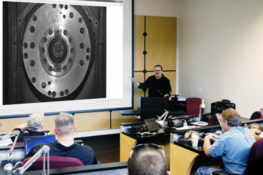 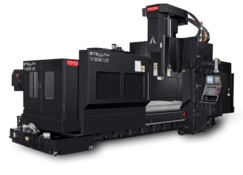 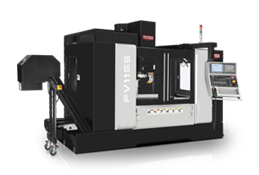 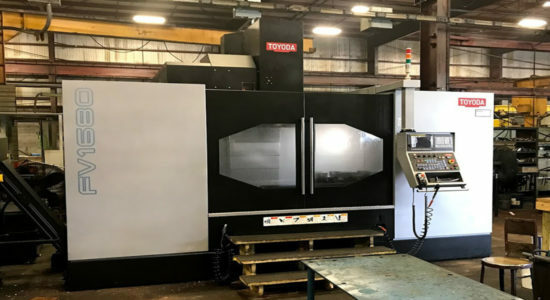 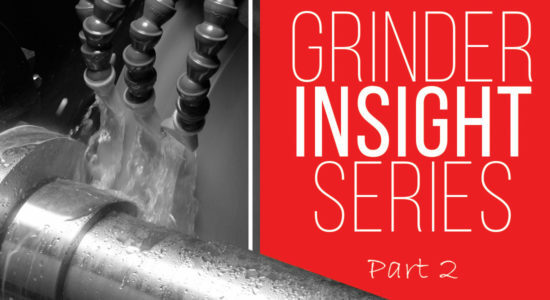 With Toyoda’s innovation, manufacturers re-chuck less frequently thereby lessening the common build-up of errors typically seen in the traditional machining process. 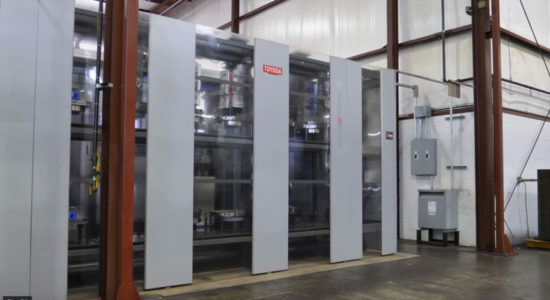 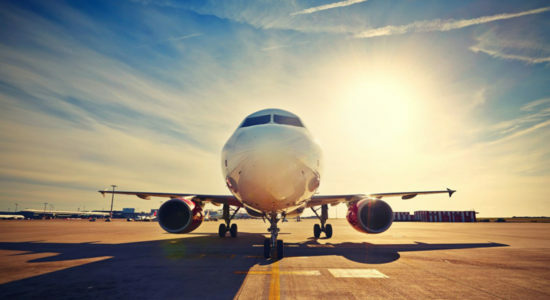 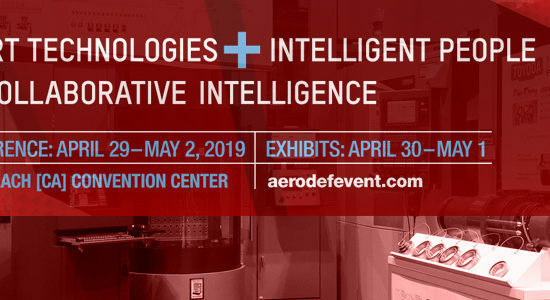 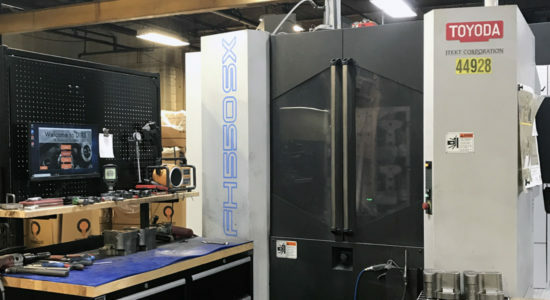 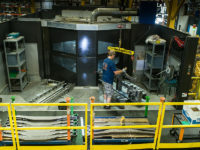 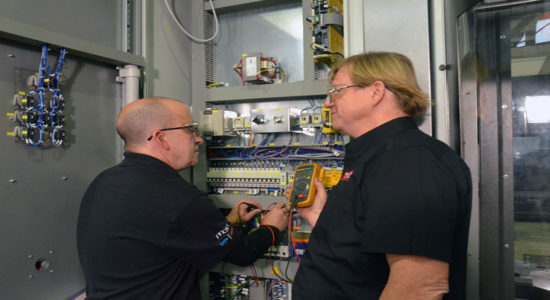 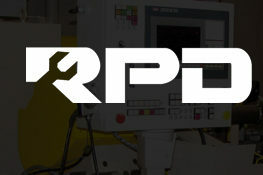 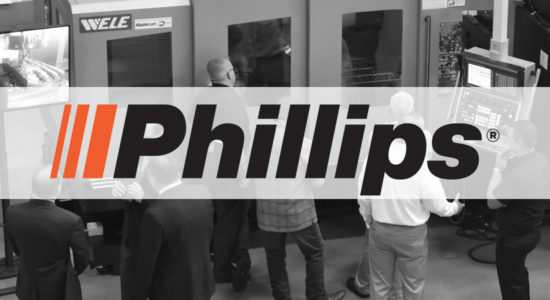 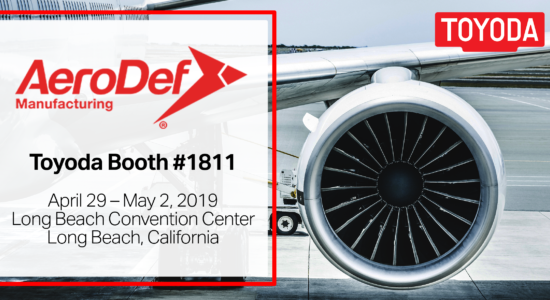 Other advantages include ease of ramp up, affordability, a more manageable research and development process, a dramatic reduction in necessary spare parts inventory, and insulation from line downtime due to machine breakdown. 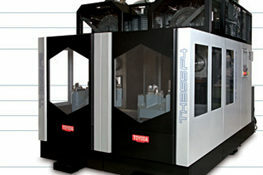 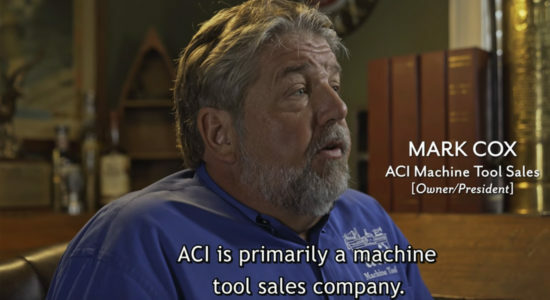 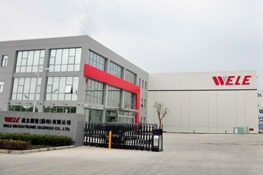 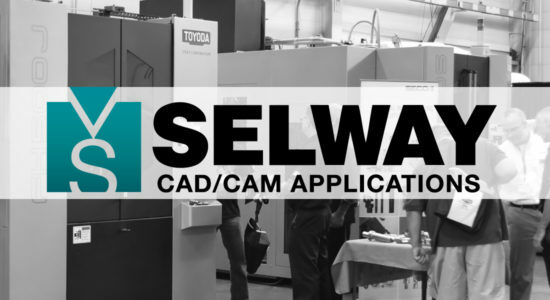 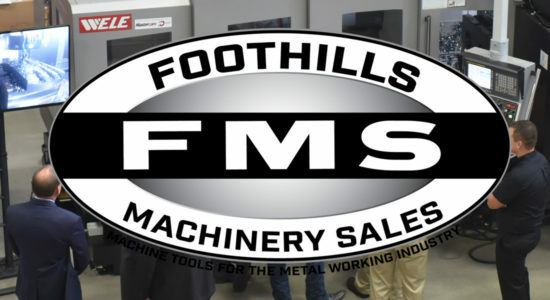 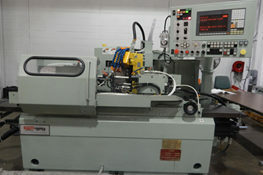 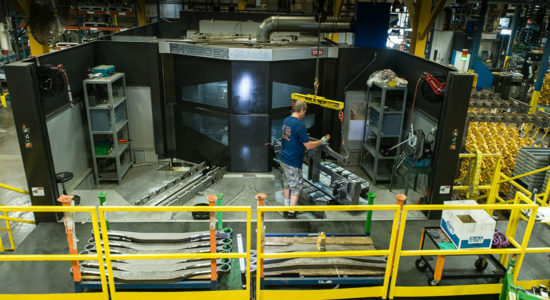 In summation, combining these manufacturing processes into one machining center is a feature in and of itself. 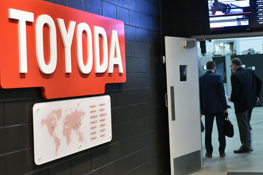 But, what sets Toyoda’s innovation apart, making it truly innovative and extraordinarily revolutionary to the automotive industry, is combining this concept with the machines ability to synchronize the cutting tool with the part while maintaining incredibly high speeds and not disrupting the integrity of the part and the stability and life-cycle of the machine. 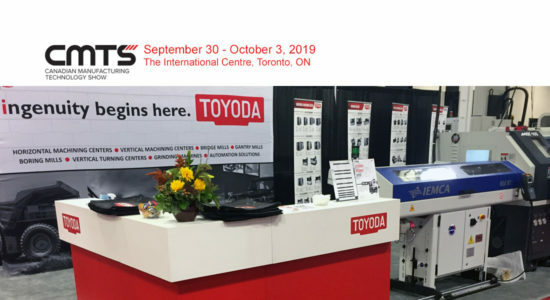 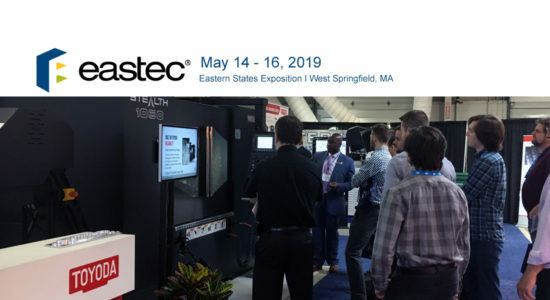 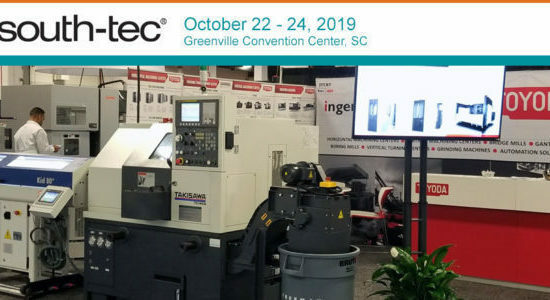 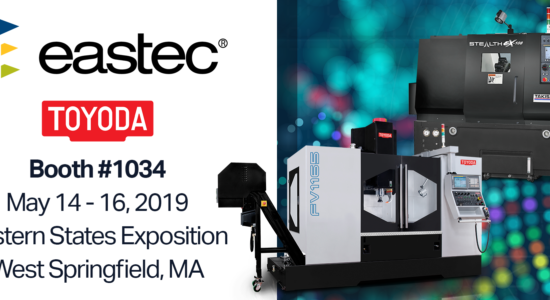 Toyoda is incredibly proud to have been recognized by the PACE team and looks forward continuously working to better the manufacturing community while redefining industry standards.